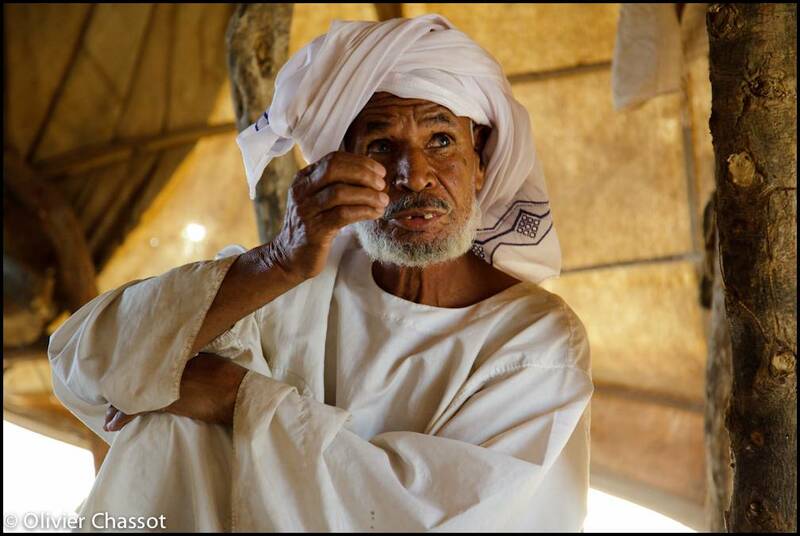 10 July 2011: A habitant of Sehjana village, North Darfur, during a meeting with UNAMID, UNHCR and other NGOs, to discuss the possible return of about 800 internally displaced persons (IDPs) from Kabkabya to Kutum. The rainy season has started and the reason and condition of their possible return still raise many questions. [Click on the picture to enlarge it].